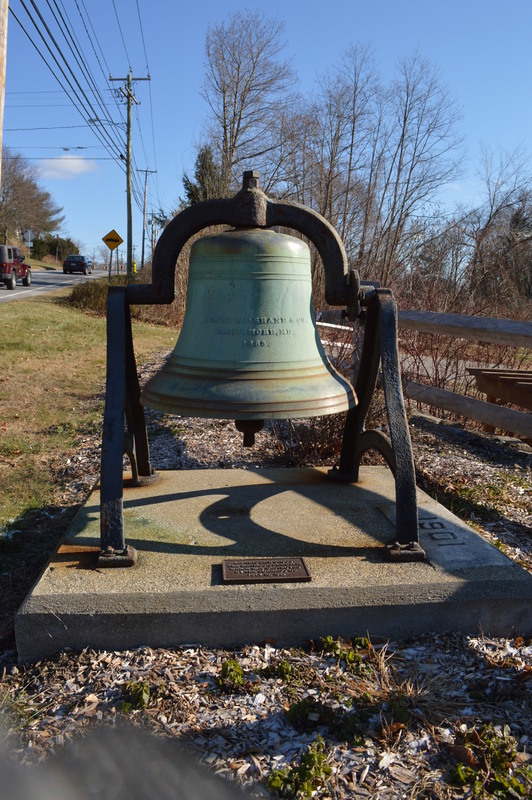 This bell and plaque commemorate the United Methodist Church of Bantam, destroyed 25 years ago today by a tornado. On Monday, July 10th, 1989, a powerful family of tornados came out of New York State and ripped apart Cornwall’s Mohawk Ski Area, damaging every ski lift and carrying some of their chairs miles away. Atop any list of Litchfield County’s ecological treasures would have been Cornwall’s Cathedral Pines, at42-acres one of the largest stands of white pines and hemlocks (some reaching 120 feet high) east of the Mississippi. 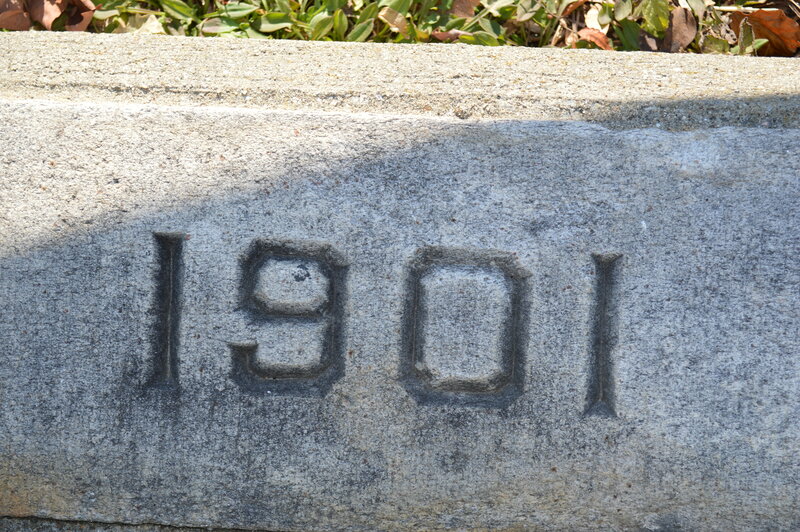 In one of the county’s first acts of ecological awareness, the Calhoun family purchased the land in 1883 to protect it from logging. The family donated Cathedral Pines to the Nature Conservancy in 1967. 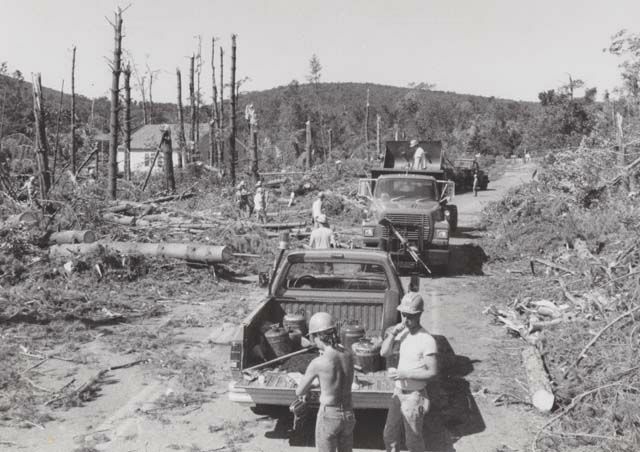 The tornado destroyed ninety percent of the trees in Cathedral Pines. 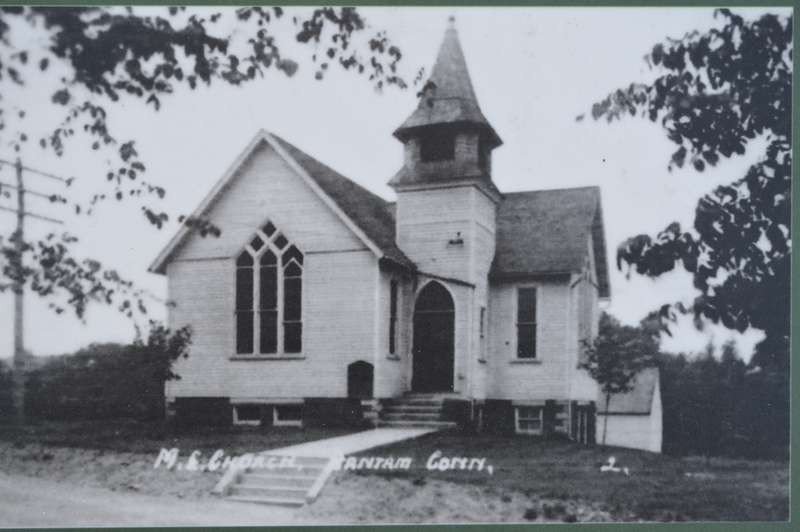 An early view of the Methodist Church in Bantam, destroyed by the tornado. Bantam Historical Society. Winds in excess of 150 miles per hour blew through Milton and Bantam, destroying homes, churches and stores. Another tornado hit Watertown, and 12-year-old Jennifer Bike was killed when a tree fell on her tent in Black Rock State Park in Thomaston. 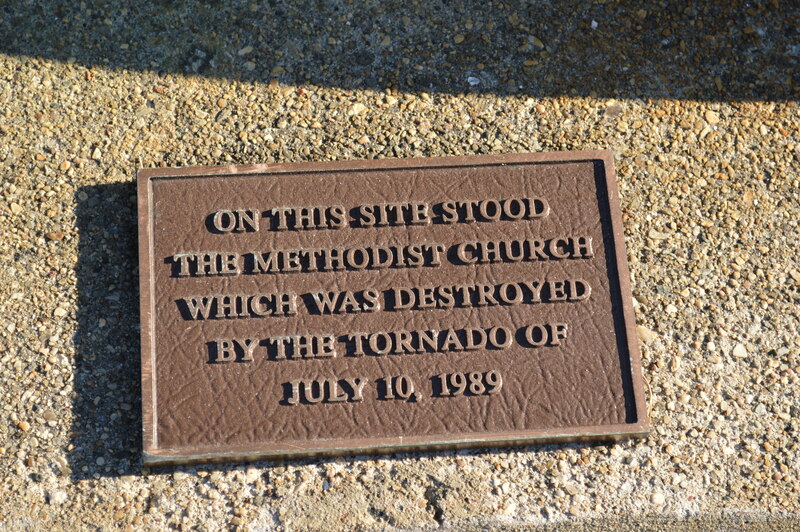 Today, a small park at the site of the Methodist Church – built in 1901 – in Bantam commemorates tornado. 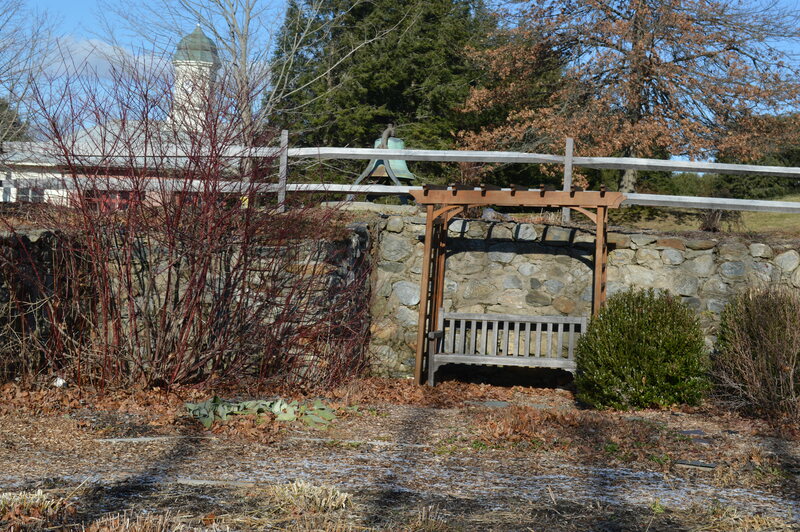 Within the foundation of the church are benches are gardens, a far cry from the fury unleashed on Litchfield County 25 years ago. 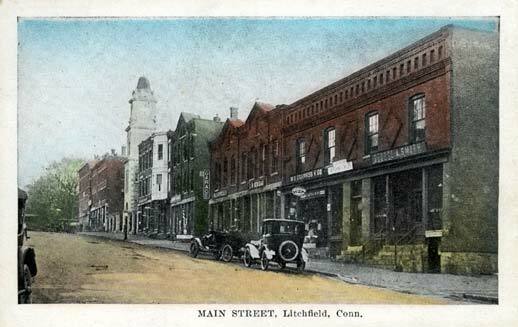 I was sixteen years old, working at Lake Waramaug Country Club in New Preston that afternoon. I vividly remember the sky turning a greenish color and a vicious thunderstorm rolling through. Please use the comments area on this blog to share your memories of the tornado. This entry was posted in History, Nature and tagged Bantam, cathedral pines, Cornwall, Milton, tornado, weather by pvermily. Bookmark the permalink.